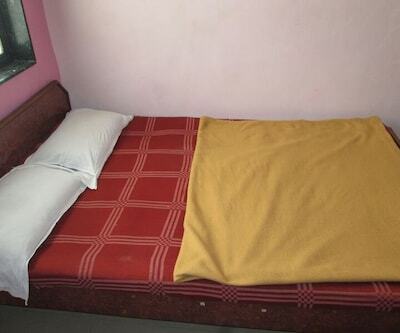 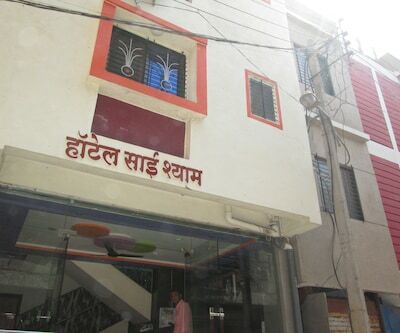 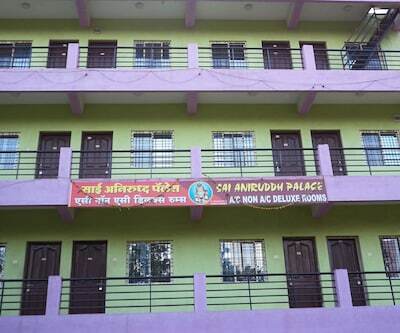 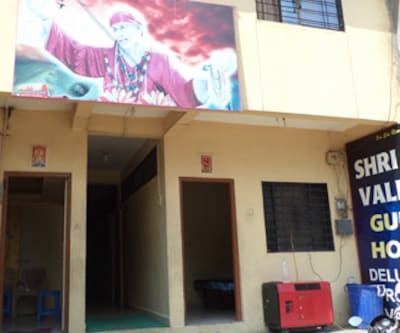 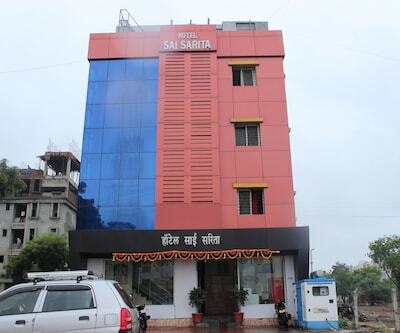 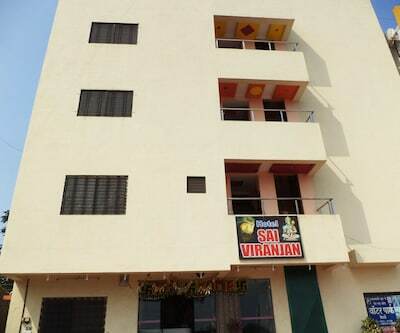 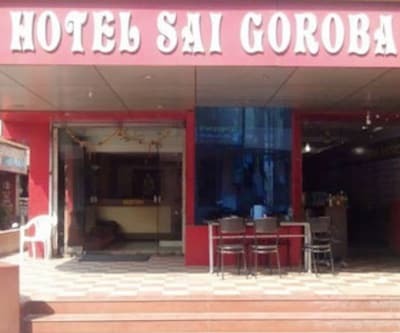 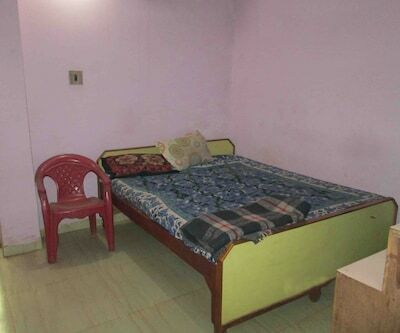 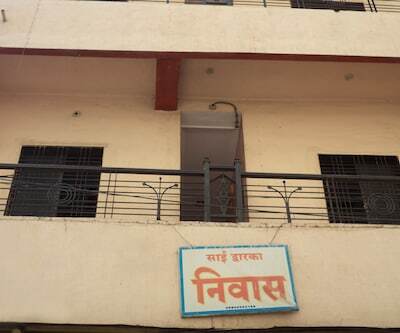 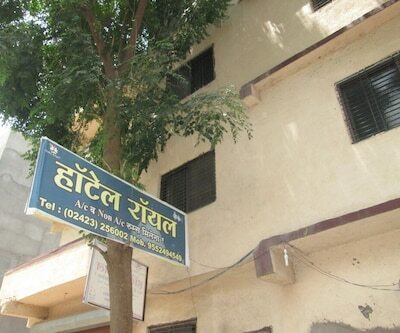 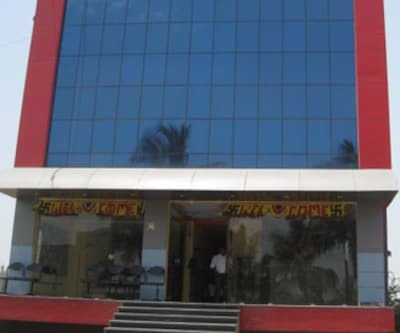 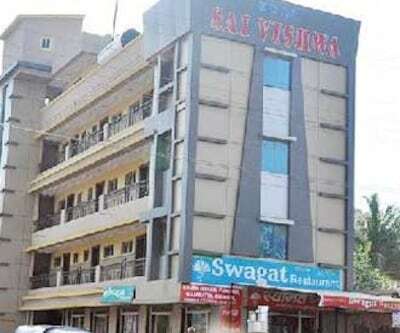 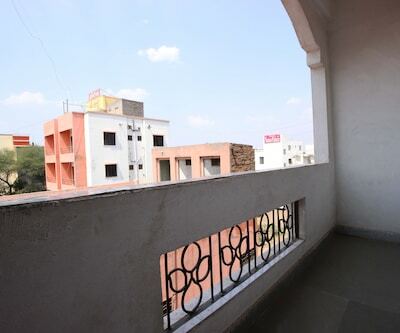 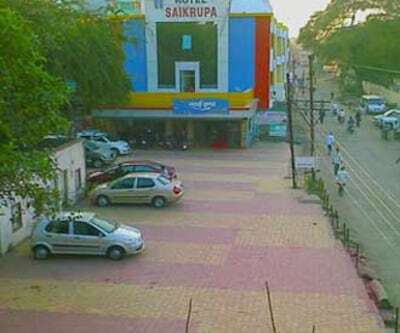 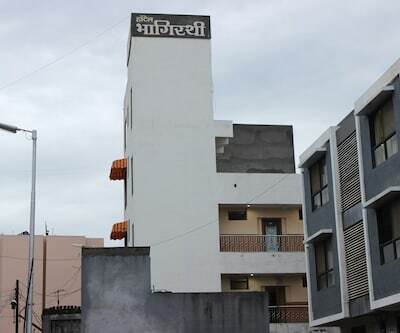 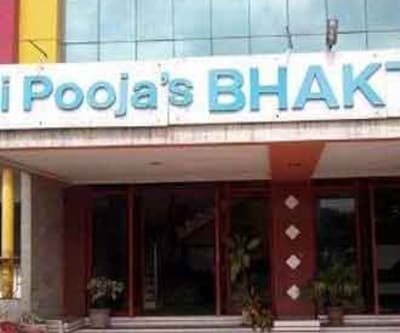 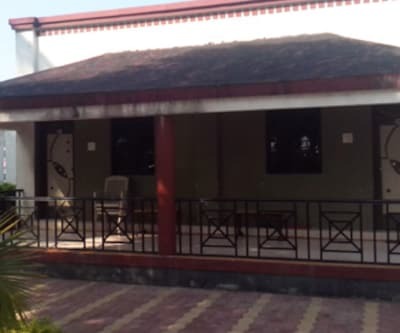 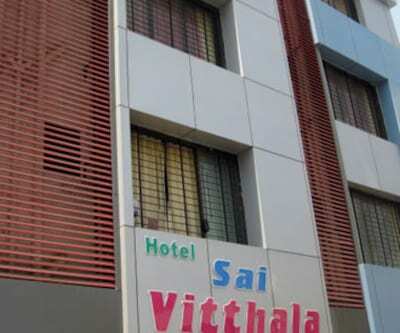 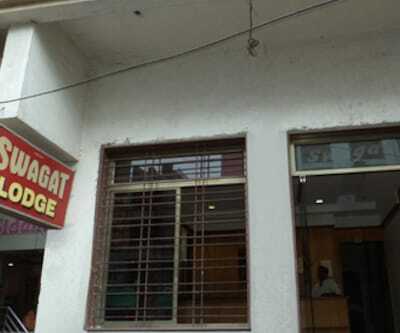 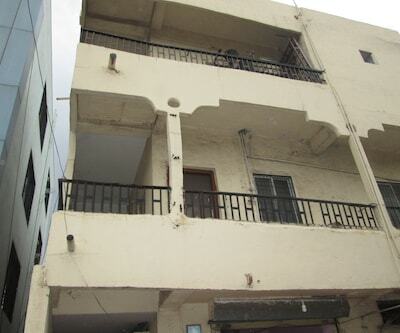 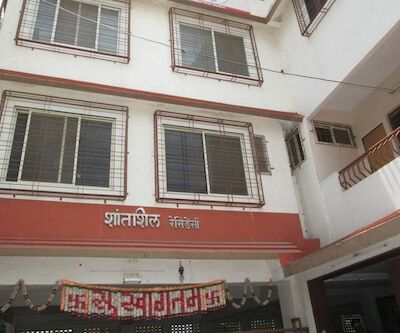 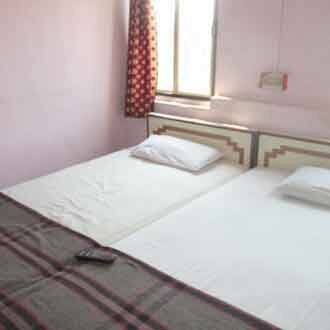 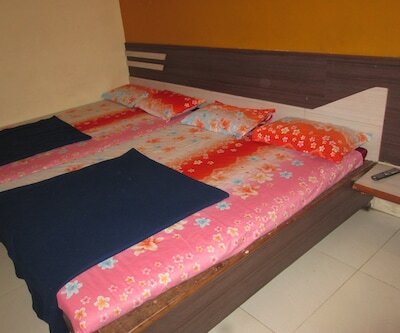 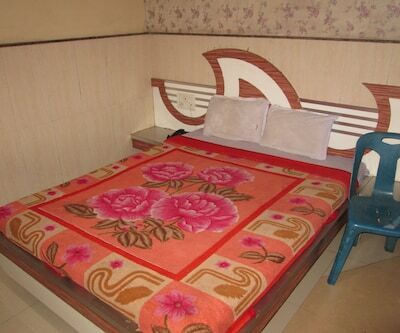 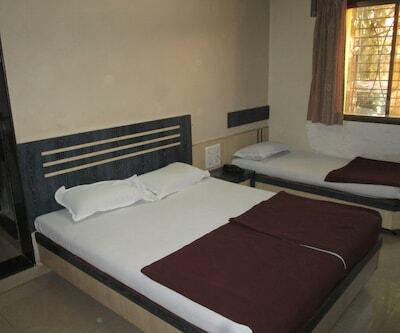 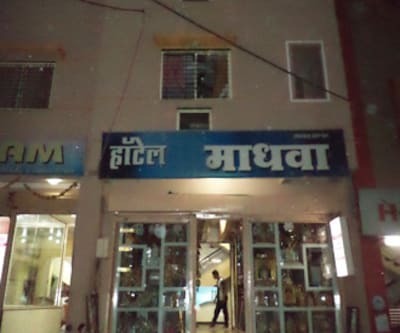 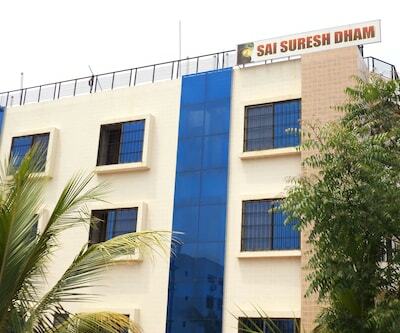 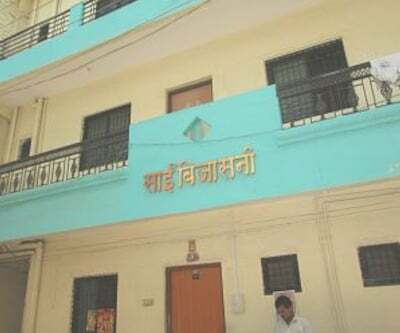 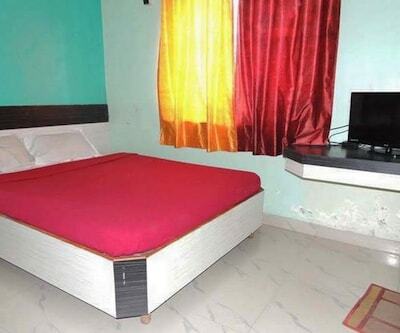 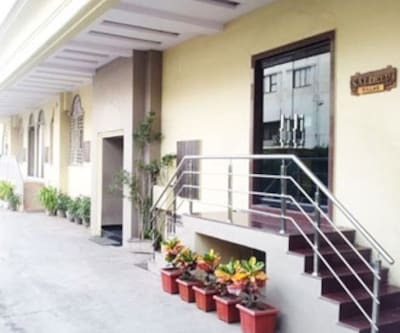 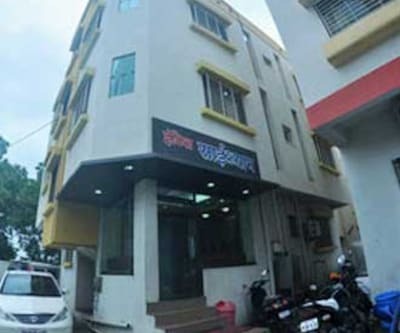 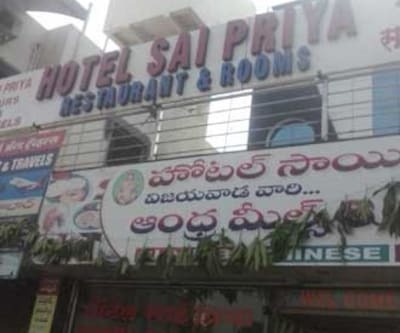 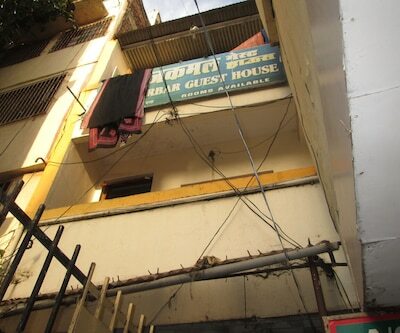 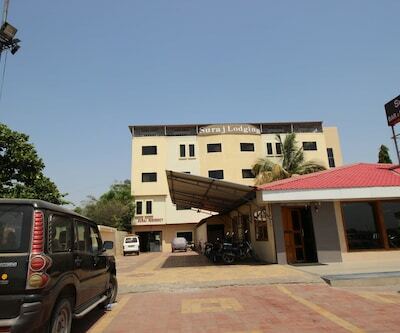 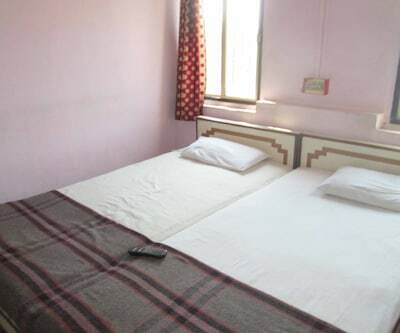 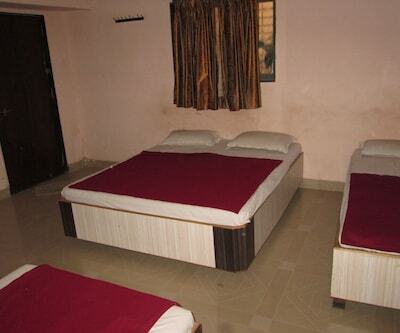 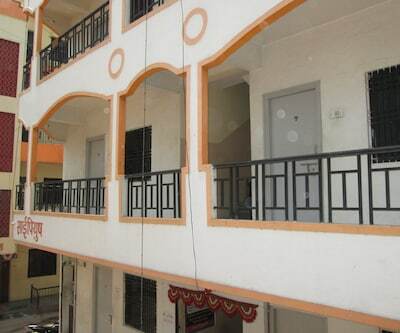 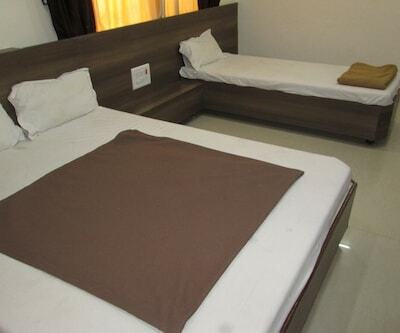 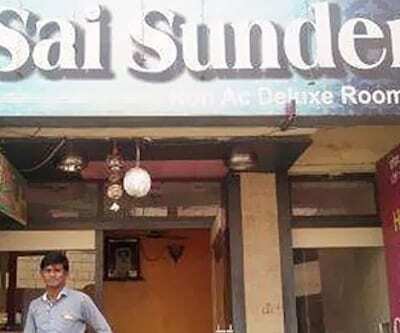 Offering breakfast service to its patrons, Sai Pooja Lodge is situated 10 km away from Shirdi Bus Depot and 10 km from Saibaba Temple.This property houses a total of 15 well-kept rooms, spread over 1 floor. 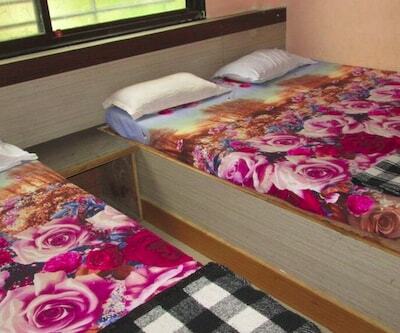 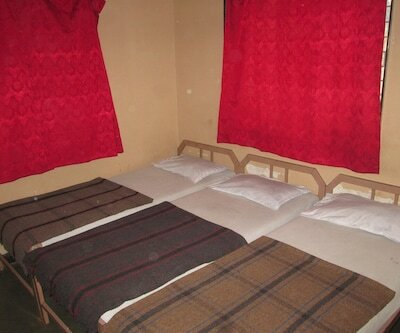 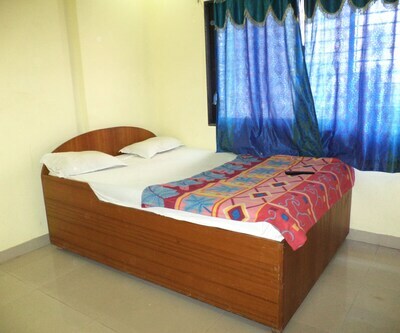 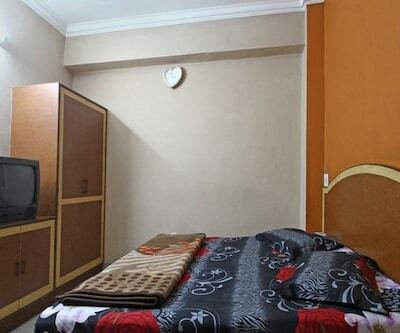 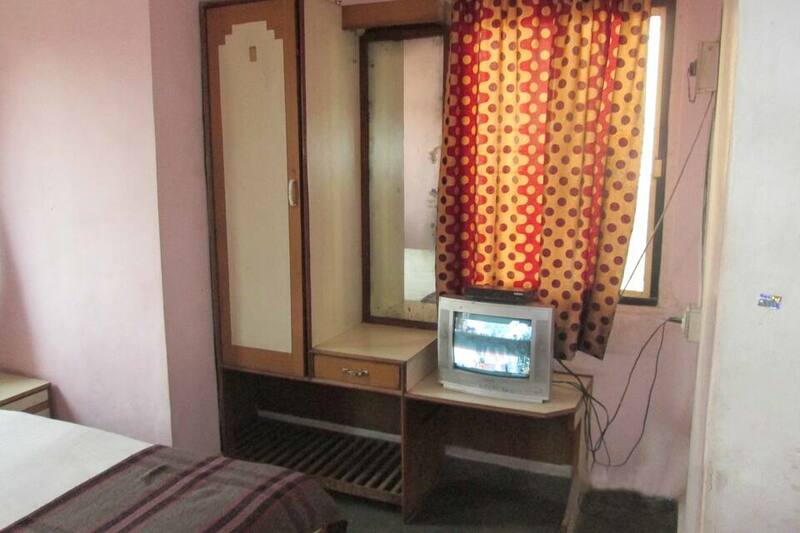 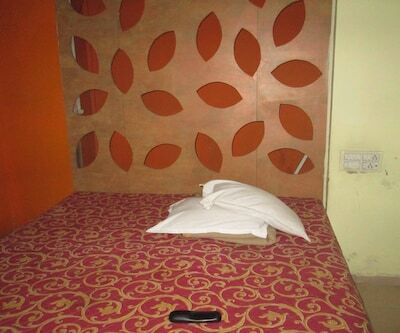 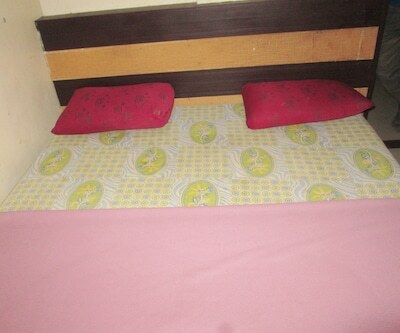 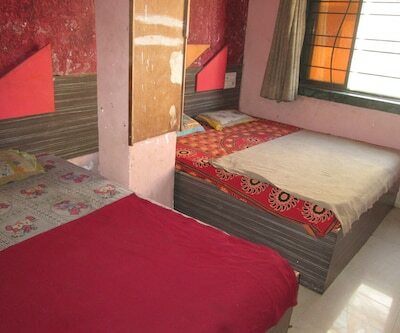 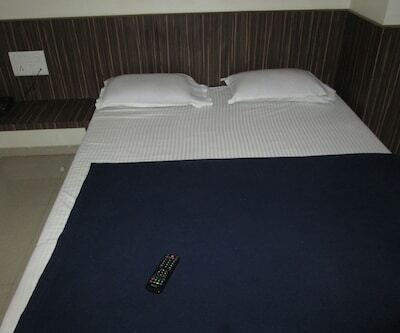 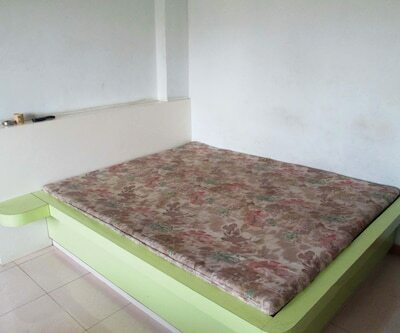 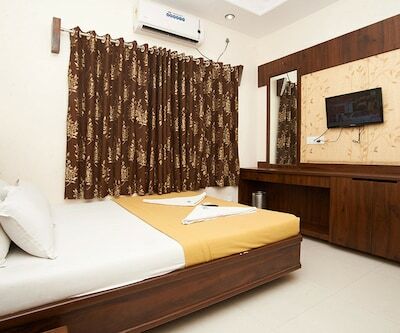 The rooms are minimally equipped with amenities such as wardrobe, television, mirror and attached bathroom with hot/cold running water. 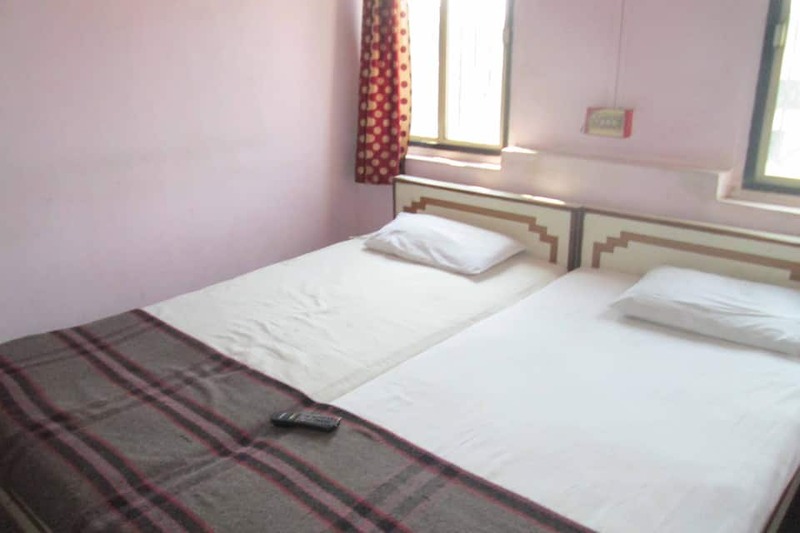 Along with a host of conveniences, Sai Pooja Lodge provides various facilities that includes doctor on call and parking within the premises. 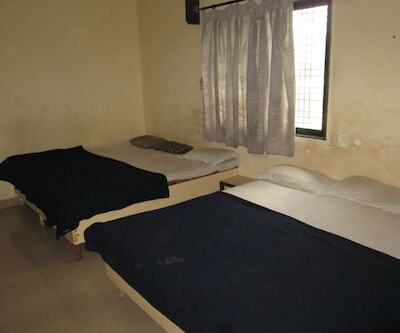 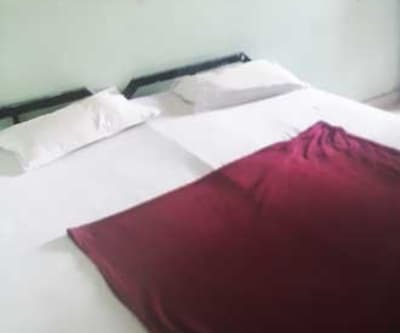 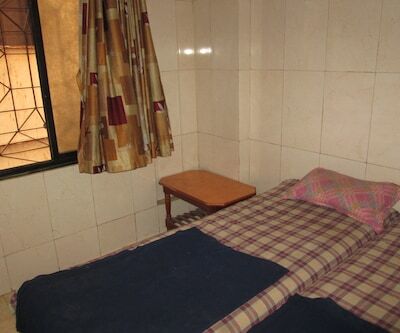 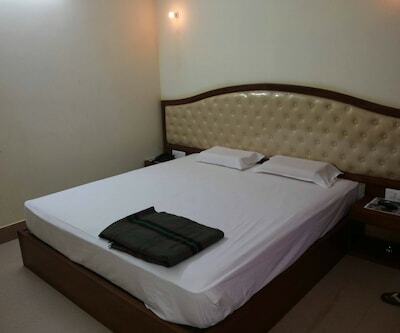 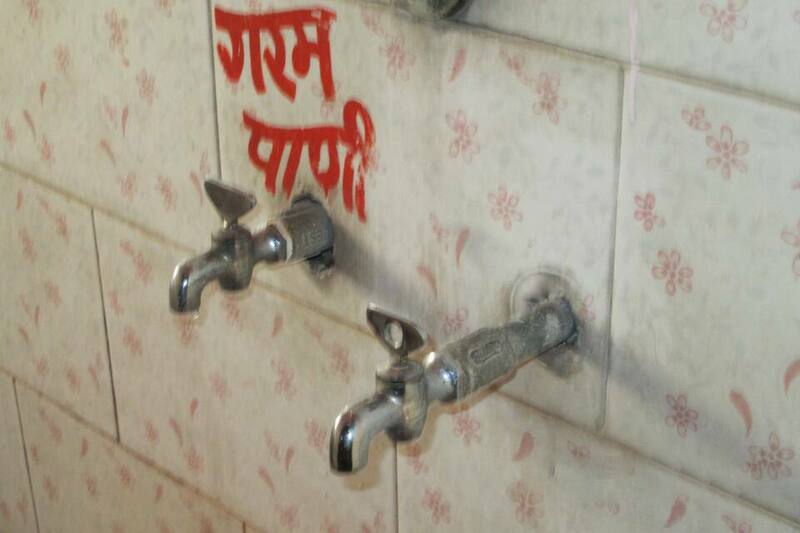 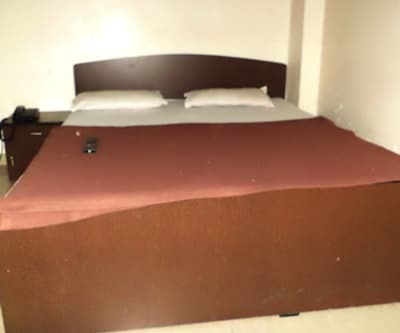 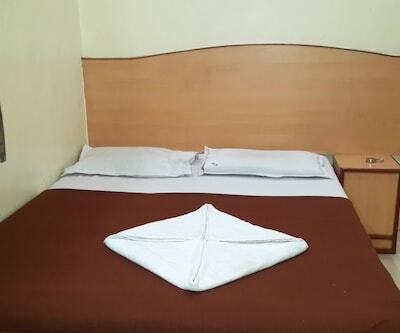 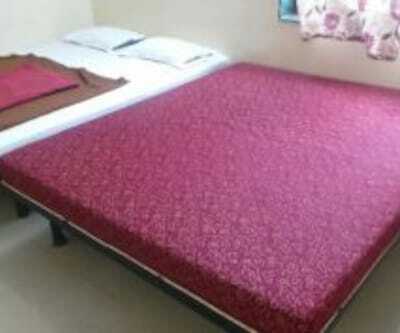 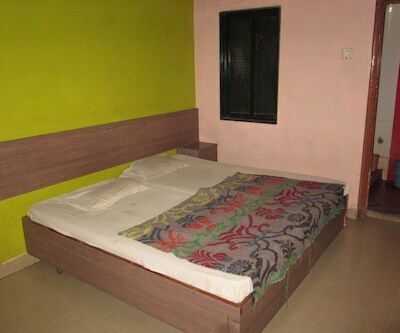 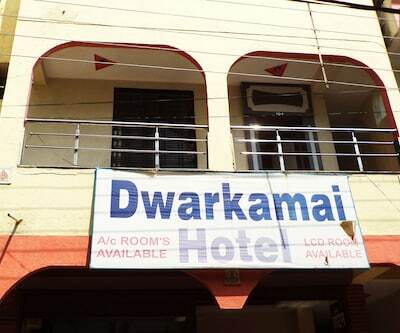 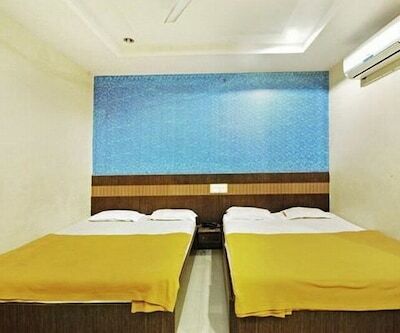 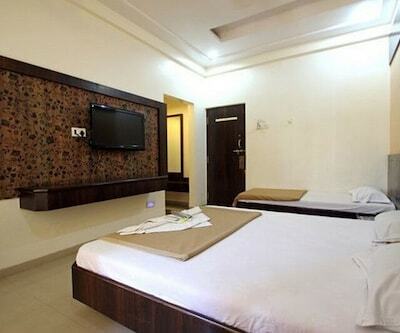 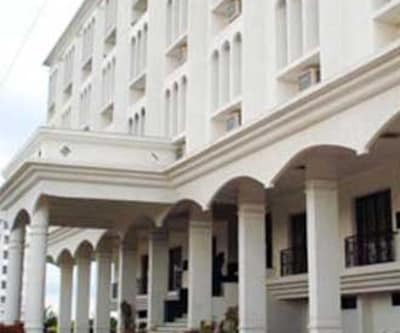 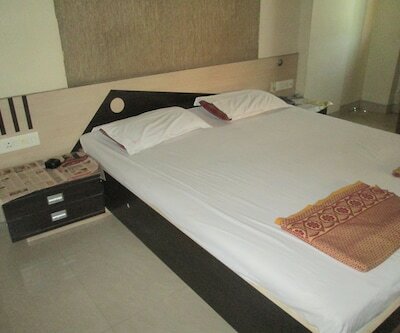 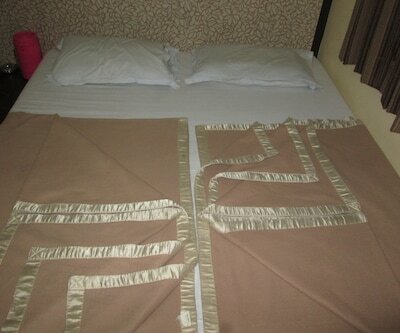 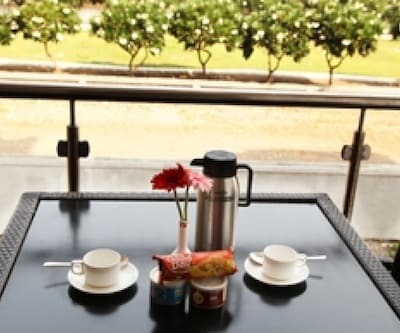 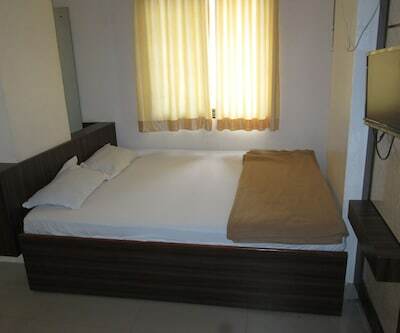 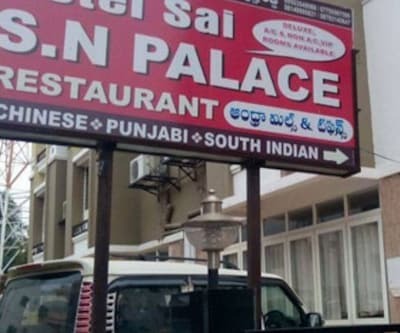 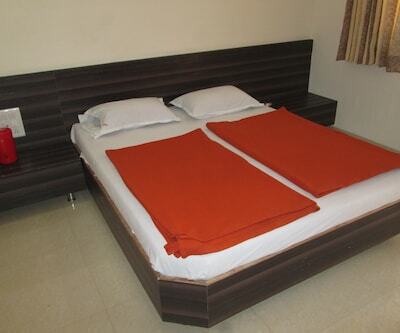 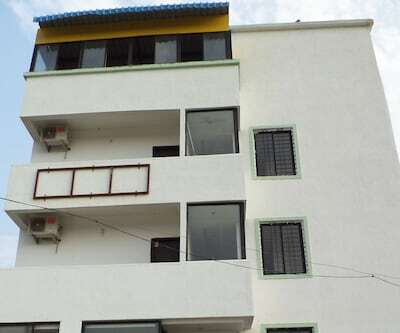 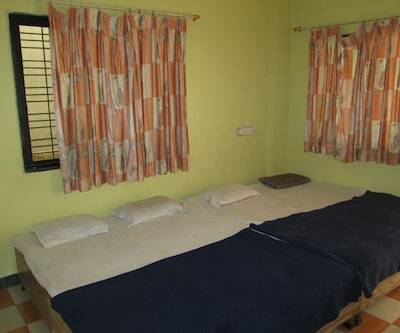 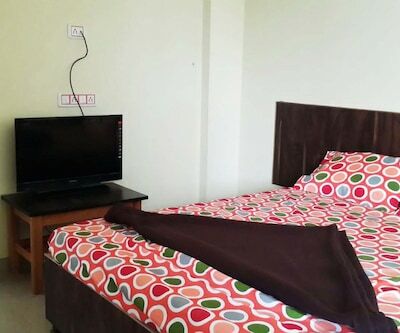 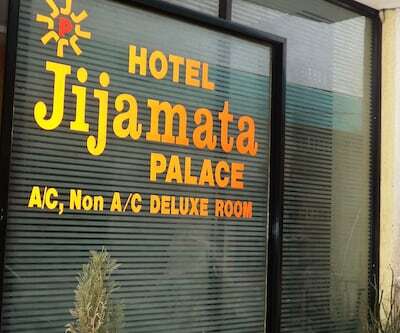 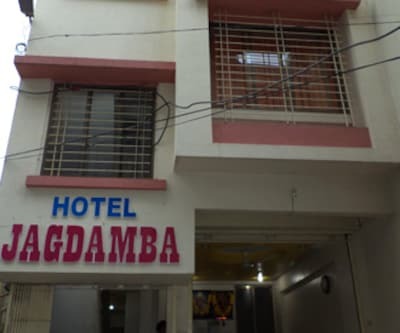 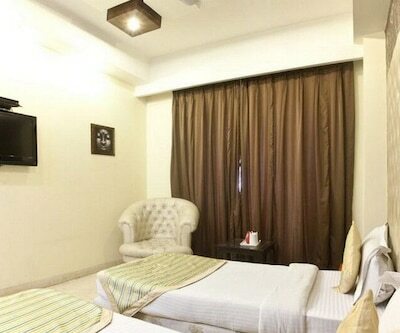 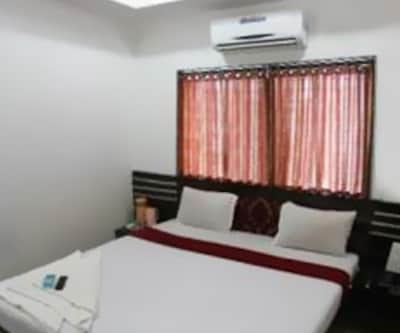 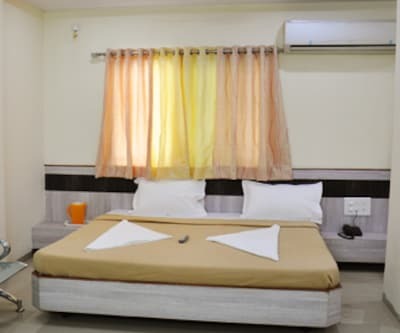 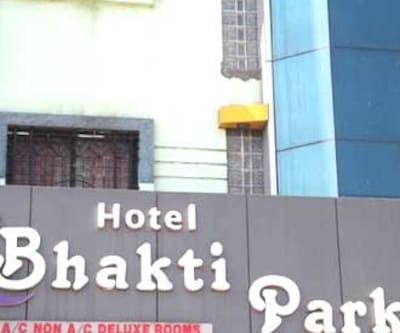 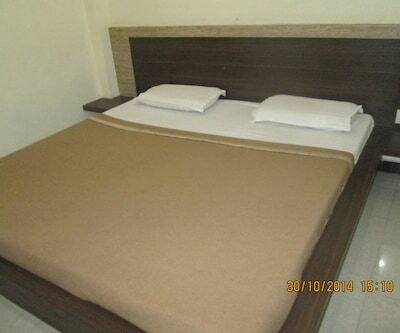 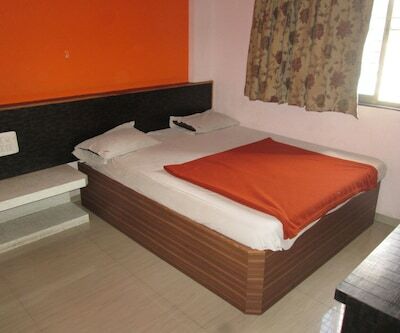 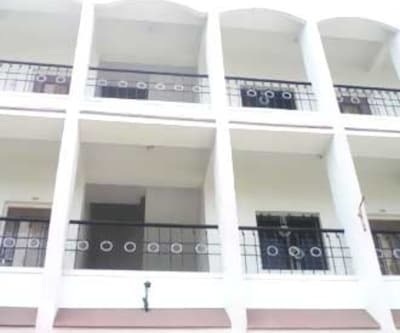 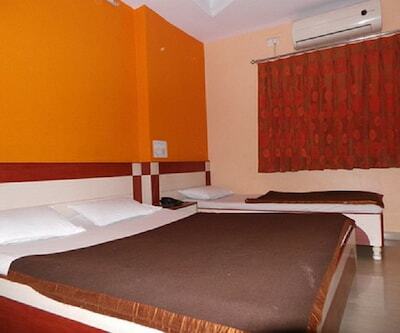 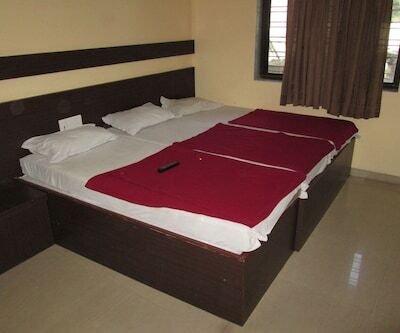 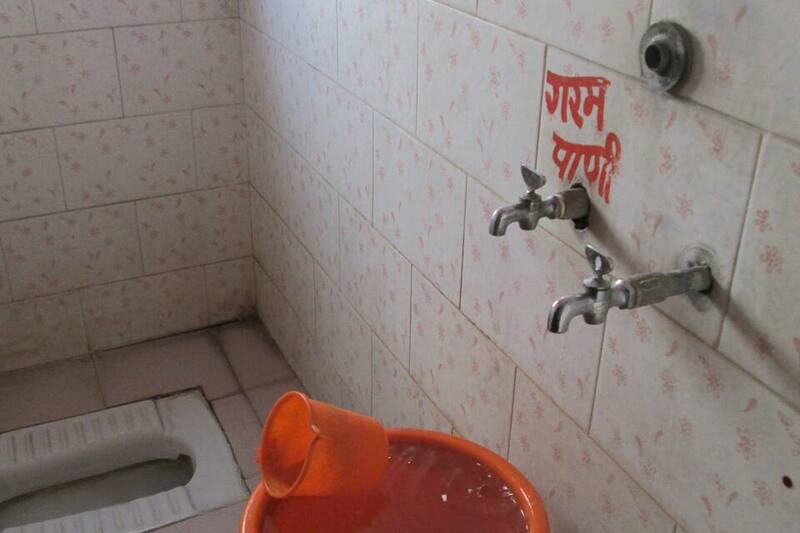 Laundry and room service are also provided to its guests.Some of the local tourist spots include Khandoba Temple (10 km), Dwarkamai Temple (10 km) and Baba chavadi (10 km). 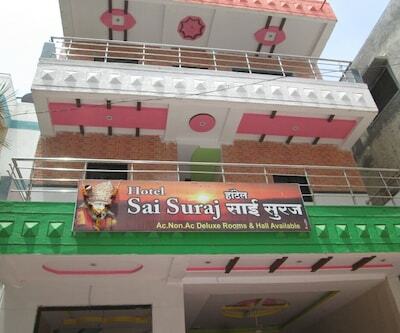 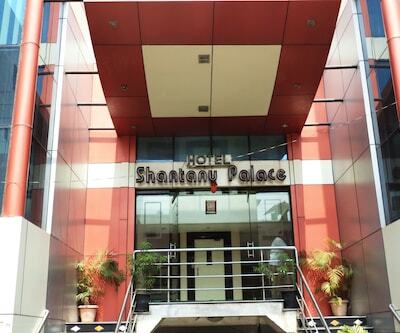 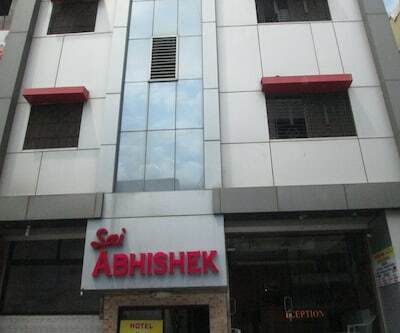 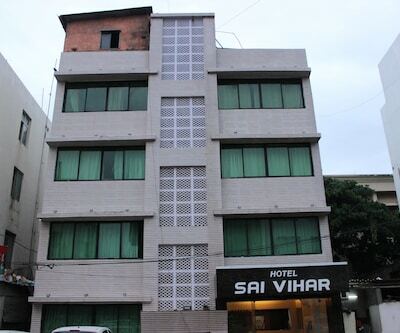 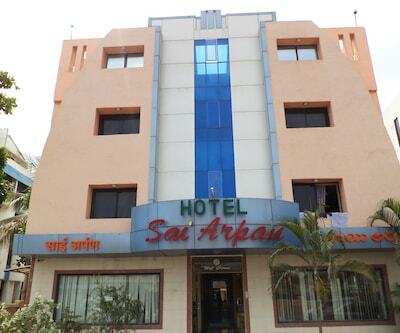 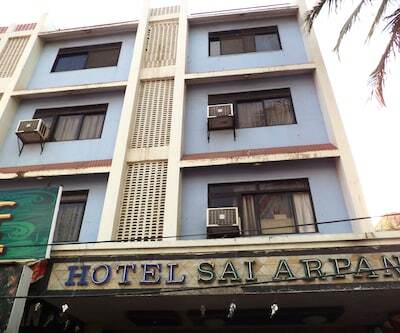 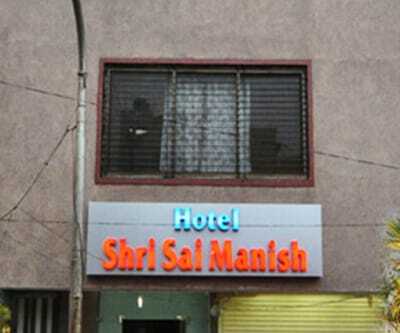 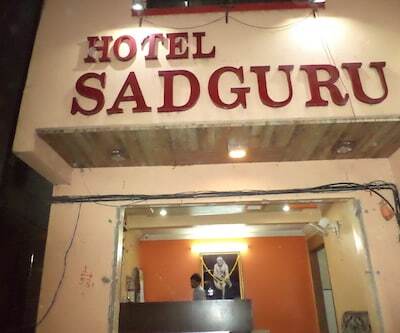 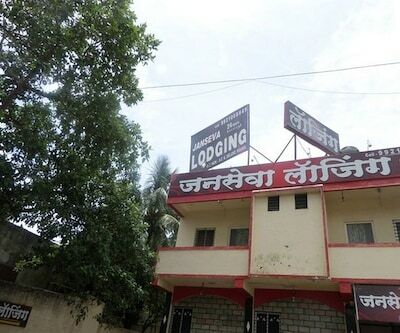 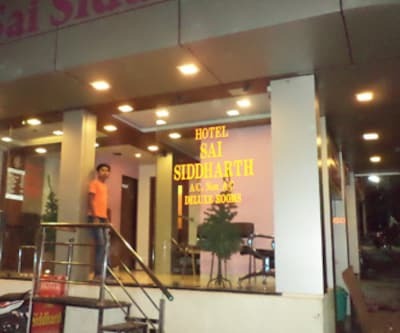 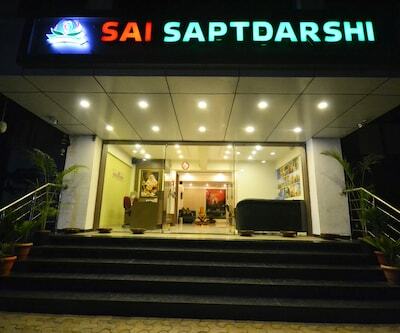 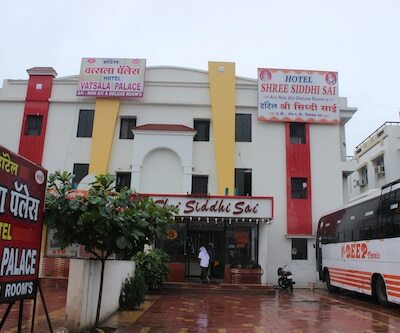 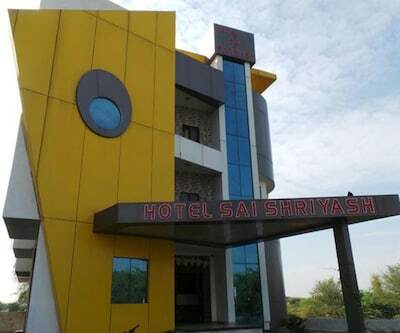 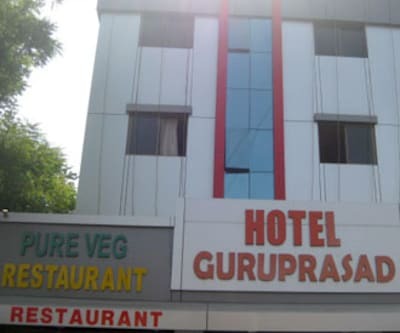 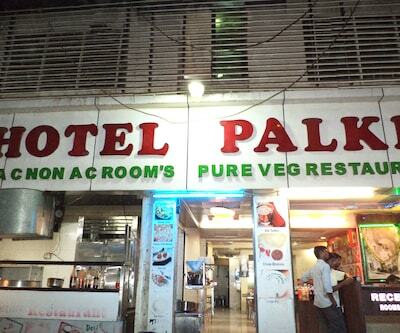 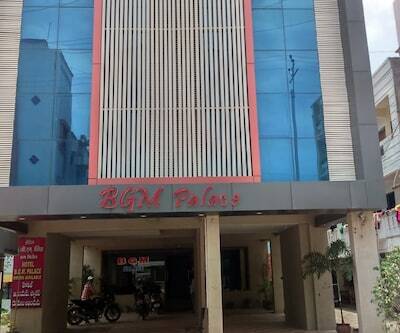 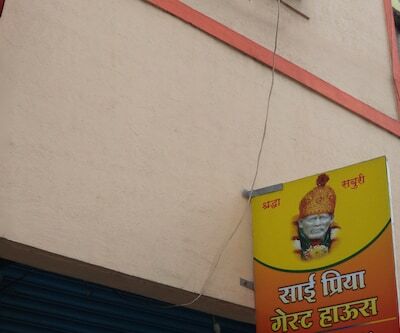 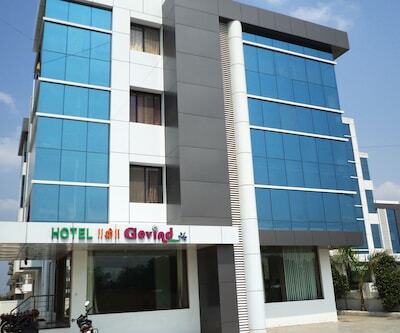 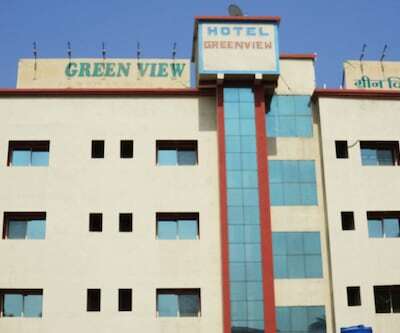 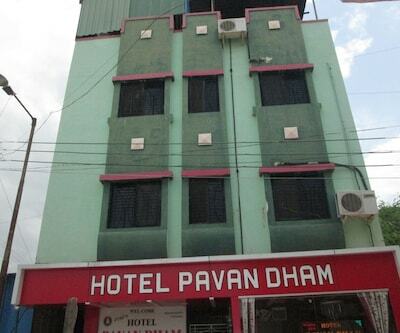 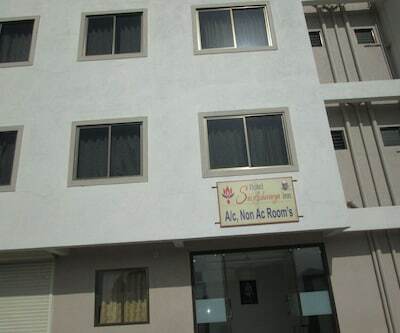 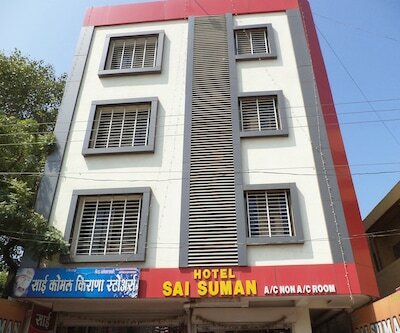 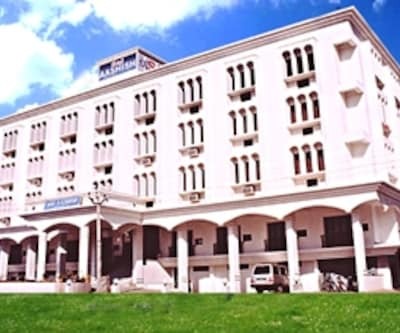 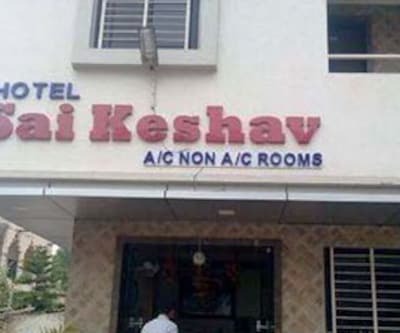 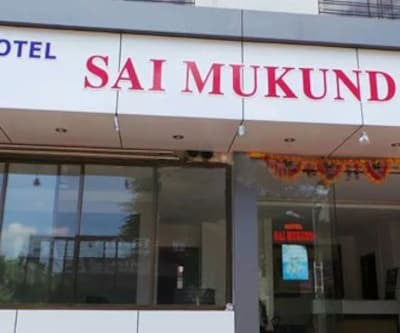 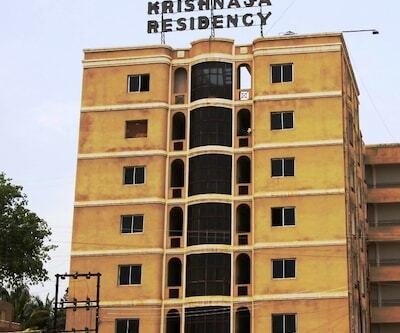 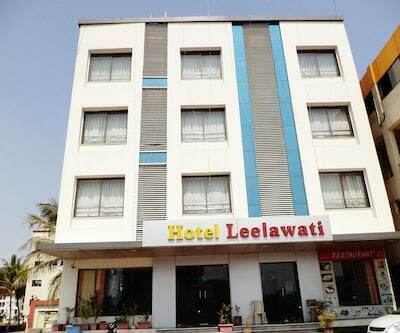 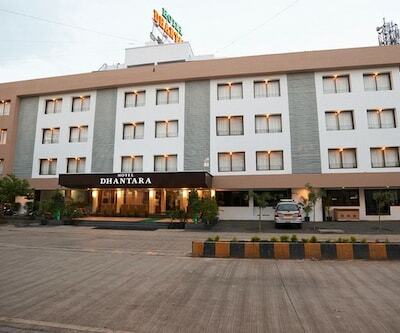 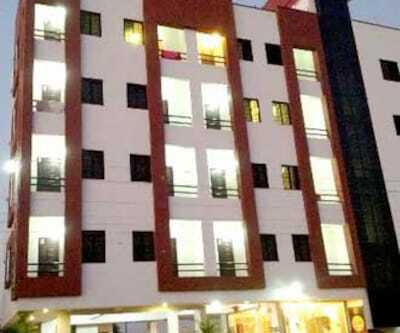 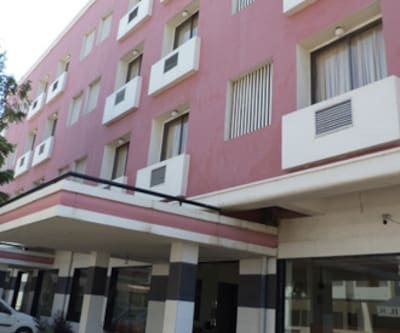 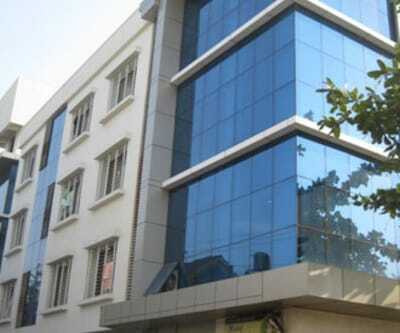 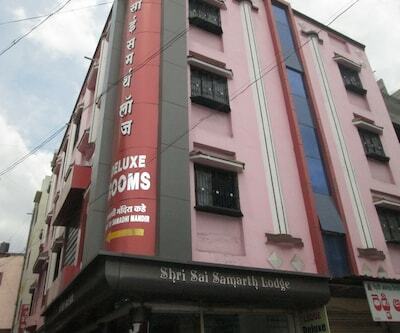 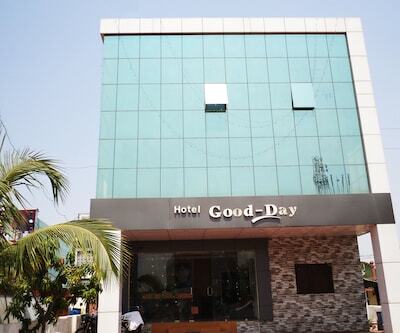 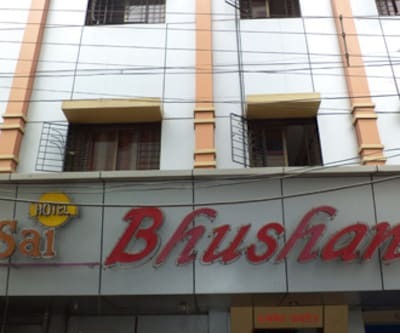 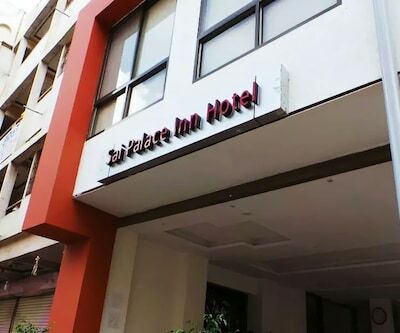 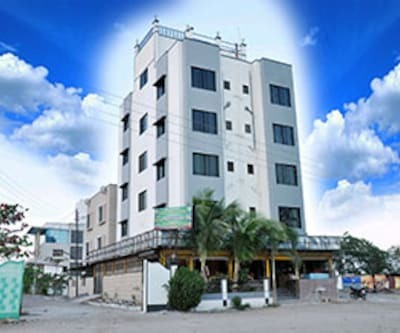 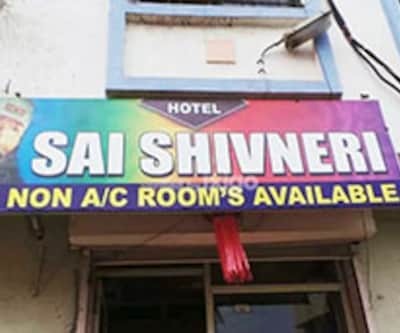 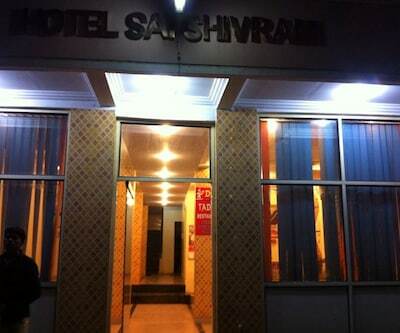 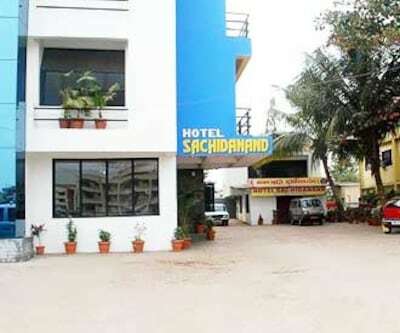 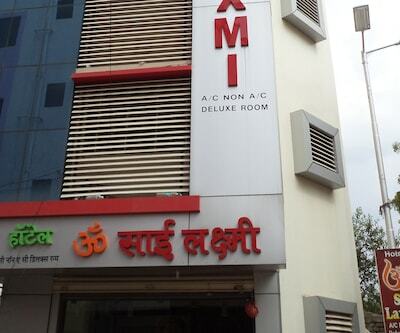 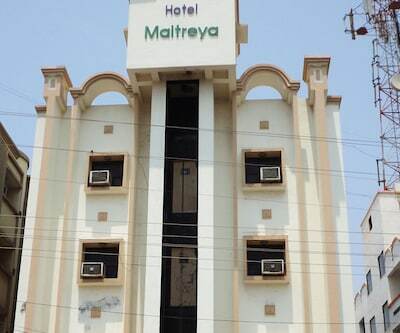 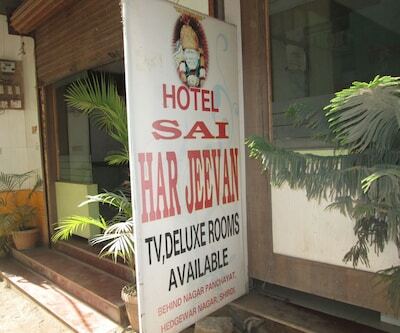 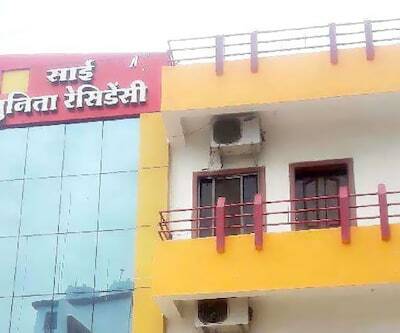 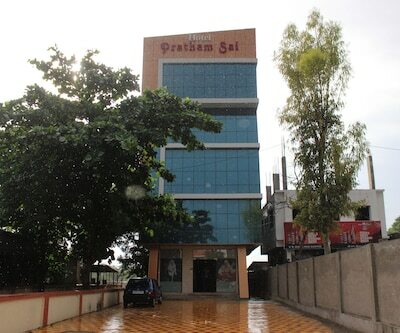 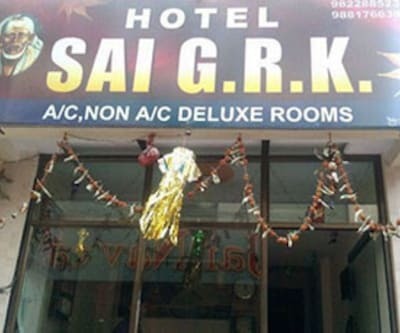 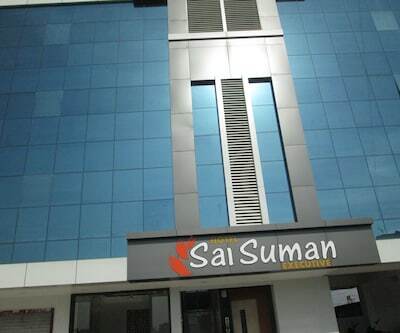 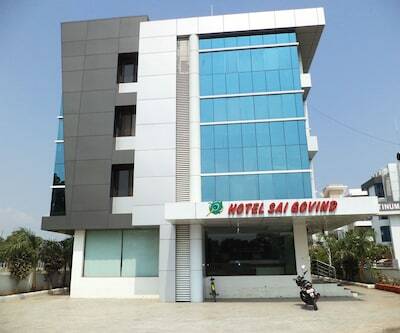 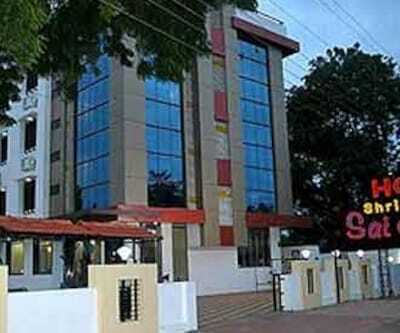 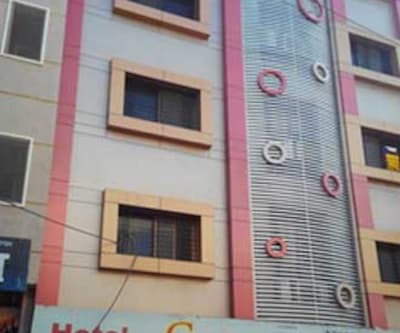 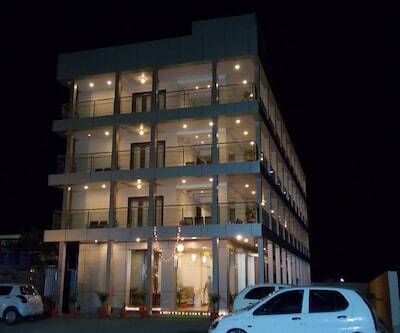 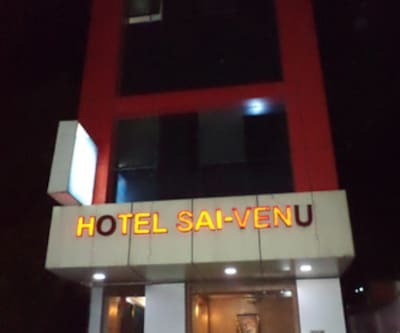 This hotel in Shirdi is reachable via travel hubs such as Sainagar Shirdi Railway Station (13 km) and Shirdi Airport (30 km).